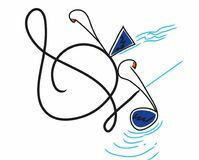 music notes icon vector from love collection. 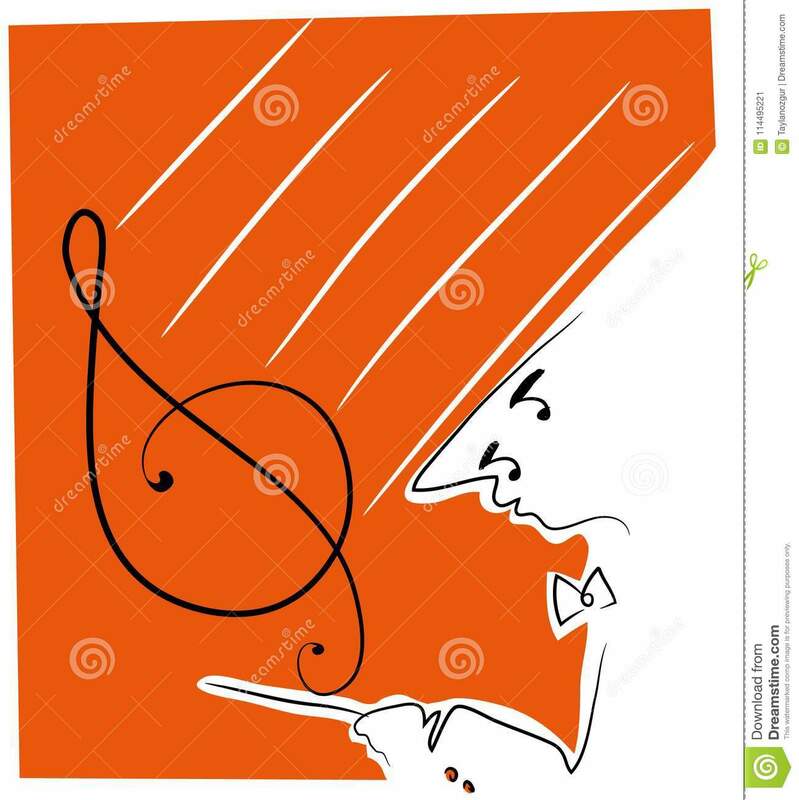 Thin line music notes outline icon vector illustration. 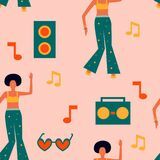 Linear symbol for use on Seamless pattern with dancing women in bright clothes and record player, notes. 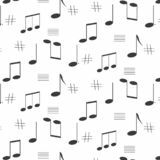 Girl power background Colorful music notes music icon on white background. 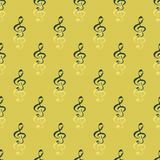 Simple element illustration from brazilia concept Seamless pattern of music notes Set of music notes. Black silhouette. 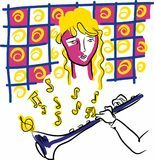 Vector illustration Vector musical notes. Music. Gray background. Vector illustration. 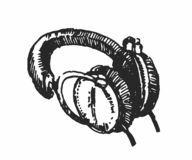 EPS 10 Vector illustration concept of Headphones hand drown illustration on white background Illustration of lacy rectangles, rhombus shapes in geometric pattern. 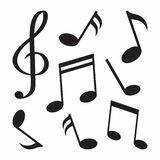 Music notes Music notes Music notes Music notes with birds. 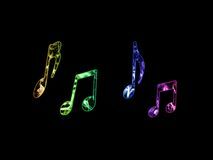 Music notes Music notes Music notes Vector music notes. 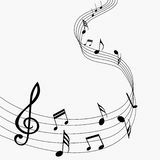 Different music notes with different backgrounds.